offers a 32GB phone in this price range. Thanks for the reviews! I think I'll wait for the LG Stylo 4 to become available. The 13 MP camera in the Stylo 4 is much improved over the Stylo 3. There's a good demo for comparison on YouTube. You : You are saying that if I have a tracfone that already has triple minutes for life, and I transfer that number to a new phone to activate it, then the NEW phone will have triple minutes service for life? Noami : That is correct! You : I understand that if I buy a Rebel 4, and activate it with a Tracfone that has triple minutes for life feature, that that feature will also transfer over to the new phone. Is that right? Pepi : Yes, that is correct. Pepi : The triple minutes can be transferred to the new phone. So apparently they now accept older TMFL phone transfer for activation, which would make the new Rebel4 a TMFL phone as well. Im not sure where to ask my question about transferring from a GSM phone to a CDMA. (I'm a novice when it comes to smart phones). 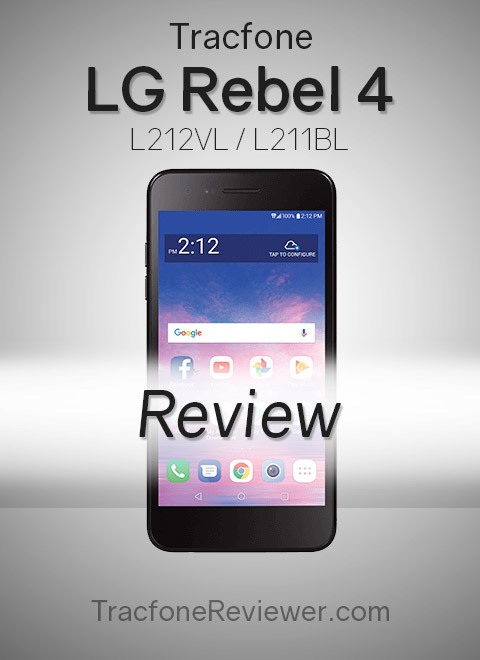 I'm considering upgrading to the LG Premier Pro or the Samsung Galaxy J7, both on QVC. My current phone is the LG Sunset which uses AT & T. So I would be changing from GSM (ATT) to CDMA (Verizon). Can I do that with Tracfone? Does anyone know if Tracfone will handle that carrier transfer smoothly? I'm already concerned about how well the transfer will go. I mostly text (with hangouts) but need to trust that a phone will be easy to receive calls for medical reasons; my current phone may not be trustworthy (and Hangouts stopped working). This site is a great source of information--without it I would never have tried tracfone, and I've been satisfied for 2 years. Thanks for reading this long post! 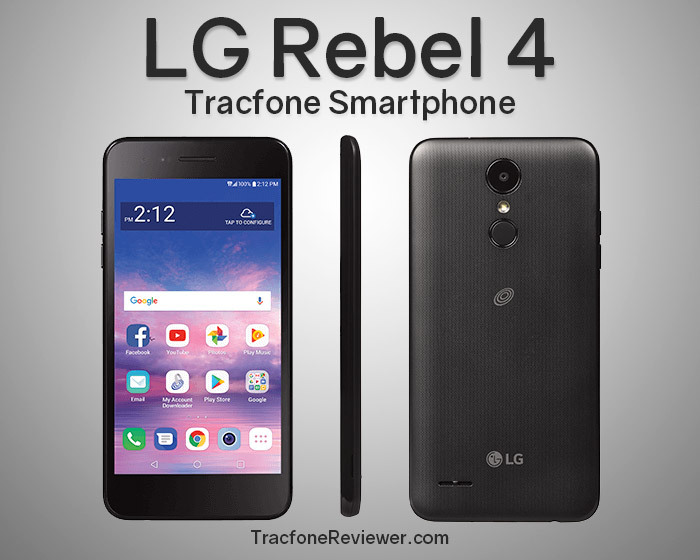 Bought a Rebel 4 from Tracfone on Oct 9th and activated it with my old Rebel Tracfone a LG L44VL. After activation I added a 60 minute card to it and it gave me 180 minutes, so still triple minutes for like, even though it's a brand new model. Between the LG Rebel 4 ($50 at Target & Shopko for Black Friday) and the Samsung Galaxy J3 Orbit ($65 at Shopko), which would be better as a first smartphone for my son, who used a TracFone feature phone all through law school? -Power on/off/wake button is on the back under the flash, may take getting use to. -Would recommend turning off Knock On feature as you may accidentally turn it on and the default screen timeout is always on. Otherwise, fantastic fast phone with good enough memory and storage. I have a Rebel 4 phone. I always go to the Software Update section and update the software etc. So I am not sure why I get service messages from Tracfone saying "your phone requires one or more software updates. You will receive notifications on your phone. Please click install to update it's safe and secure". Does anyone know what this means? I am so sick of this. I have called tracfone before, they act as if they have never seen this problem before. I can't send messages anymore right now. I got this message several days back. Today I am trying to send a message, and it won't go although I have tons of minutes, data and emails. If anyone can help, I will truly appreciate it please. Tracfone is closed for the day, I also don't expect they will be able to help.